If I could, I would travel around the world eating at the best restaurants, the ones with Michelin and the World’s 50 Best rankings. I dream about a trip to Copenhagen to eat at Noma or about saving up enough money to splurge at The French Laundry. 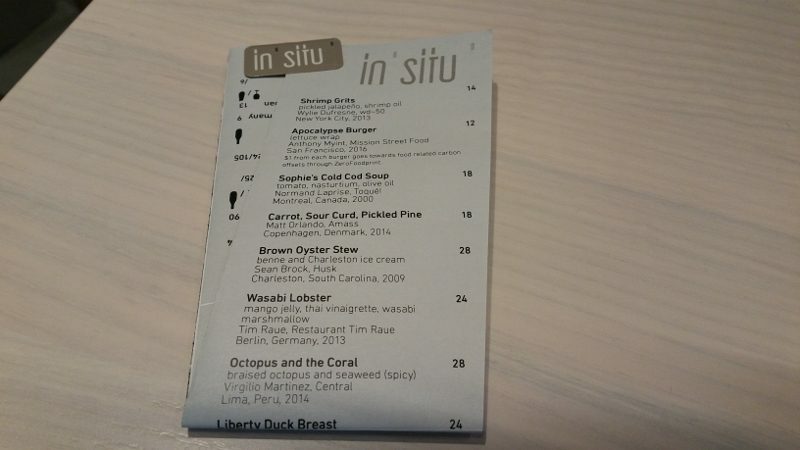 While I am not packing my bags quite yet, a visit to the San Francisco restaurant In Situ at the newly designed San Francisco Museum Of Modern Art gave me a taste of what these chefs have created. A recent trip took me to the Languedoc in the south of France for the Jazz Festival at L’Hospitalet. It was my first visit to the Languedoc-Roussillon wine region, which borders the Mediterranean Sea to the east and the Pyrenees Mountains to the south. I was ready for the wine, the sea and the jazz festival, but little did I know that I was about to be introduced to the art de vivre (art of living) by none other than Gérard Bertrand, the king of the south of France. OK, Bertrand is not officially a member of the royal family. 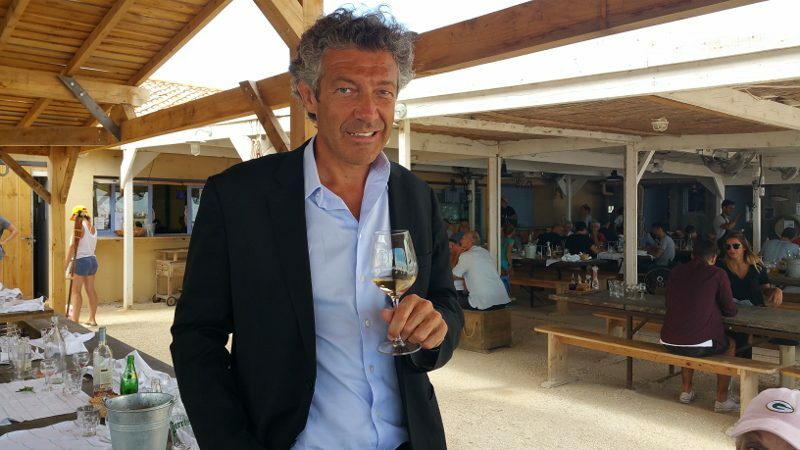 However, as you explore the Languedoc-Roussillon region, it will be almost impossible not to come across his name or one of the many wines that he produces. Everywhere we went, his name seemed to be revered. And when we were with him, he knew everyone and everyone knew him. He is well-liked and well-respected throughout the region and beyond. At 6-foot, 5-inches tall, he is called Le Grand. But it is also his passion and dedication for the lifestyle and terroir of the south of France that earns him that name. 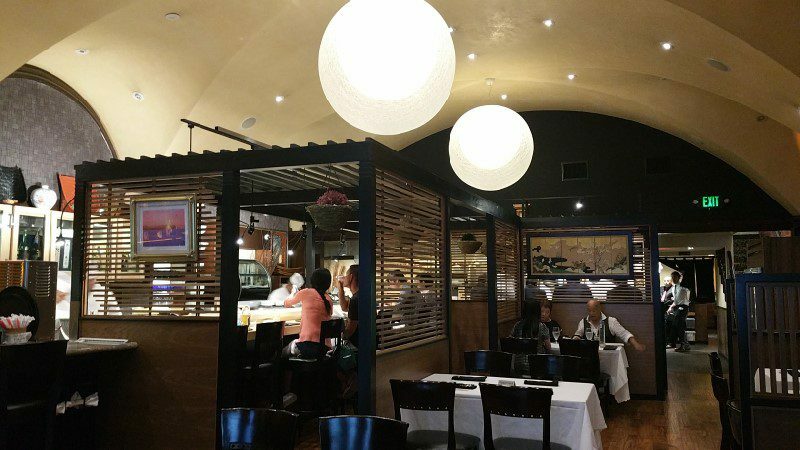 Amidst the steakhouses and Italian restaurants that line Canon Drive in Beverly Hills is the Japanese restaurant Shiki. Actually it is in the former location of Enoteca Drago, across the street from Wally’s and Wolfgang’s Steakhouse. Shiki is owned by Zen Noh, Japan’s National Federation of Agricultural Cooperative Associations, the largest agricultural cooperative in Japan. Zen Noh was started in 1972 to support small farmers. They opened Shiki in Beverly Hills in order to showcase and increase awareness of local specialty products, such as Wagyu beef and Japanese rice, amoung other products. Chef Shigenori (Shige) Fujimoto is from the Gifu Prefecture in Japan. He trained in tradiitonal washoku as well as sushi and worked in Japan before coming to Los Angeles in the early 1990s. He worked at Matsuhisa Restaurant in Beverly Hills from 1993 to 2004 and then at the former Shige in Santa Monica, Irori in Marina del Rey and Asanebo in Studio City, which received a Michelin Star. 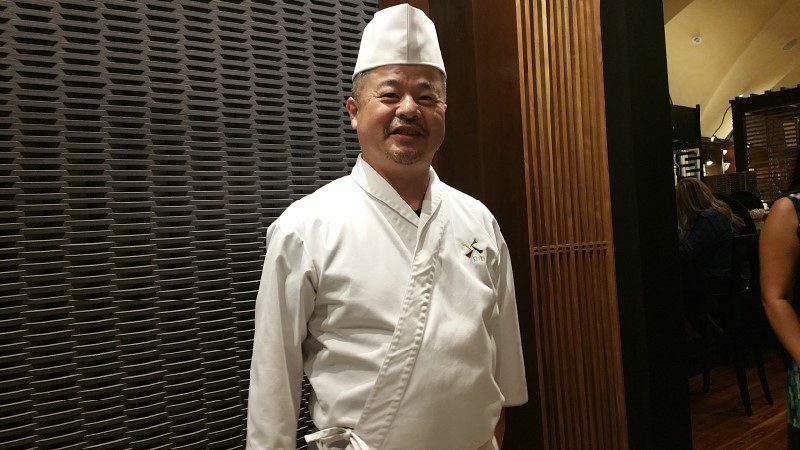 In 2013, Fujimoto began working at Shiki.